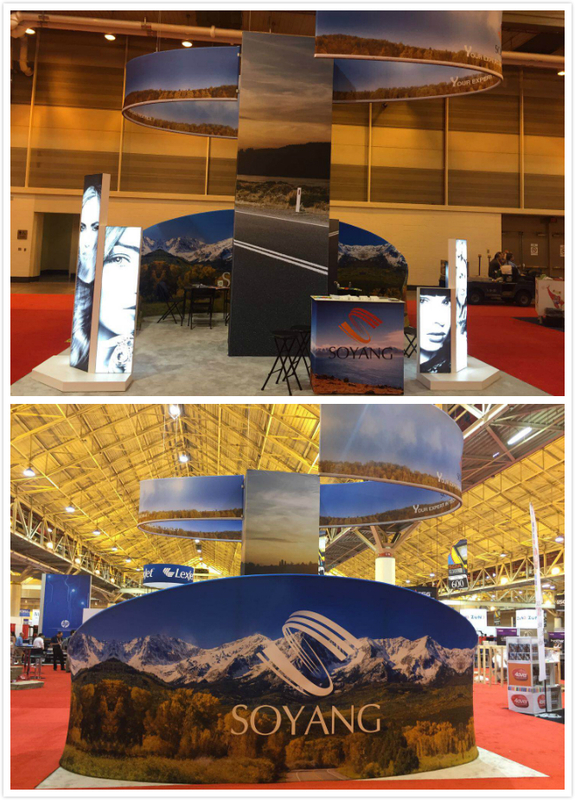 At the past SGIA show in New Orleans, with the unique design from Orbus, Soyang used our own digital printing textiles constructing an ingenious booth. The two sets of lightbox systems showed Soyang upgraded StarLight Backlit Fabric definitely becoming the highlight of the booth. The middle towel be wrapped with Soyang black back fabric making an perfect storage room. And the most eye-catching irregular screen system with Soyang power stretch fabric received customers’ high praise. 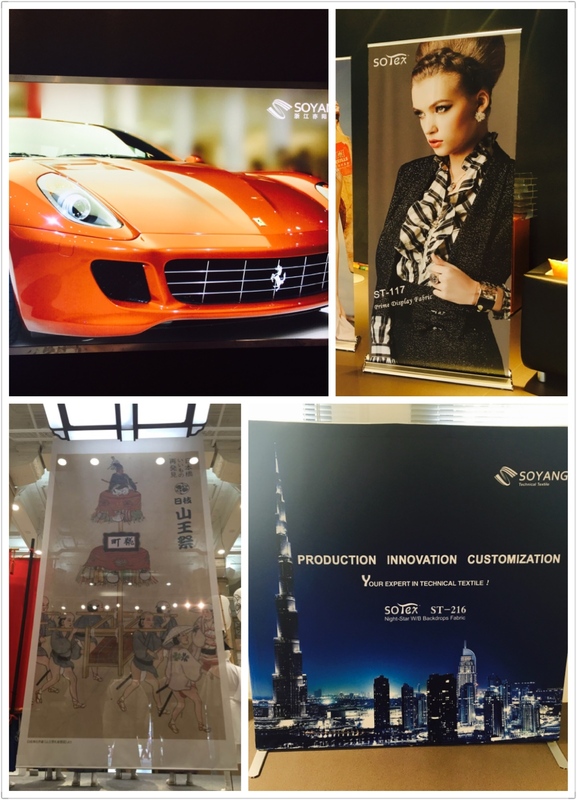 Customer said it was a beautiful booth, Soyang did really good on digital textile fabrics. And of course, we are still promoting ourselves be better Soyang, to make more good products and consummate service to our partners. SGIA EXPO 2017, will take place in New Orleans Ernest N. Morial Convention Center from Oct. 10th to 12th, 2017. 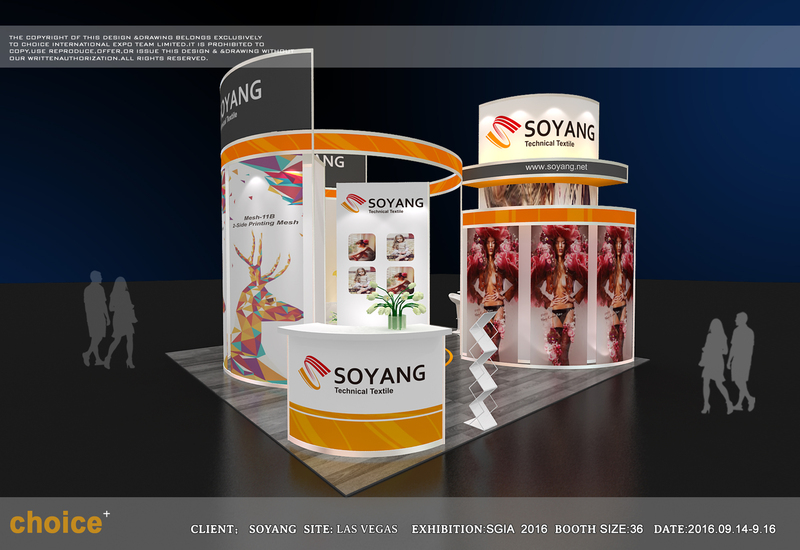 As an annual participant, Soyang will be on the exhibition and sincerely invite you to our booth #763. 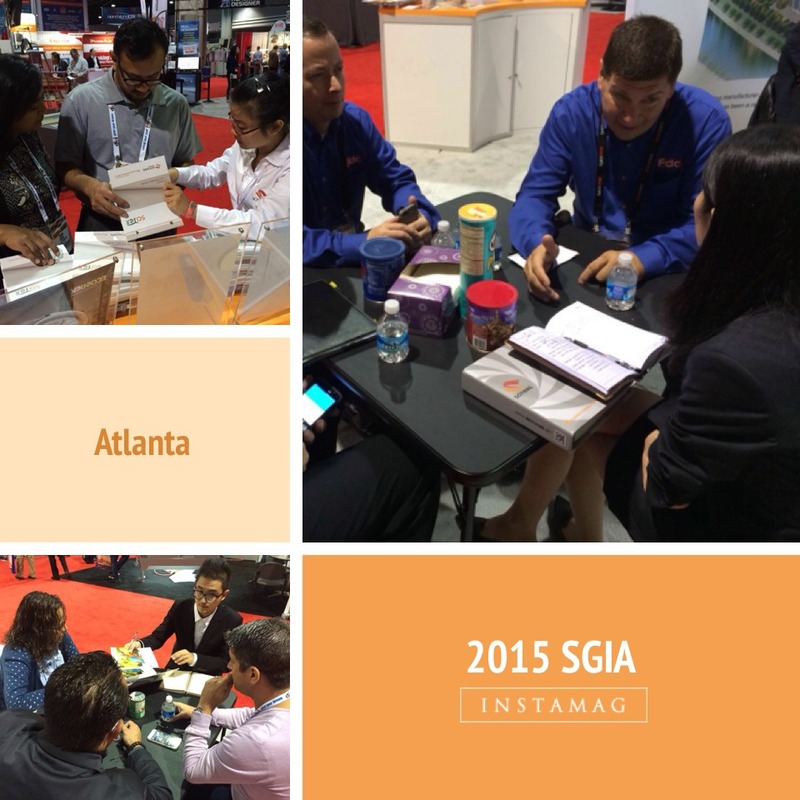 At this SGIA show, we’re expecting to share with you our most popular items. Thanks to innovative technology and consistant quality, Soyang top popular products gained excellent response from the market. Since Jan. to Jun. this year, Soyang Mesh-11B, Star-light backlit ST-601, Prime Display fabric ST-117 and Night-Star fabric ST-216 approached double sales volume comparing to last year. 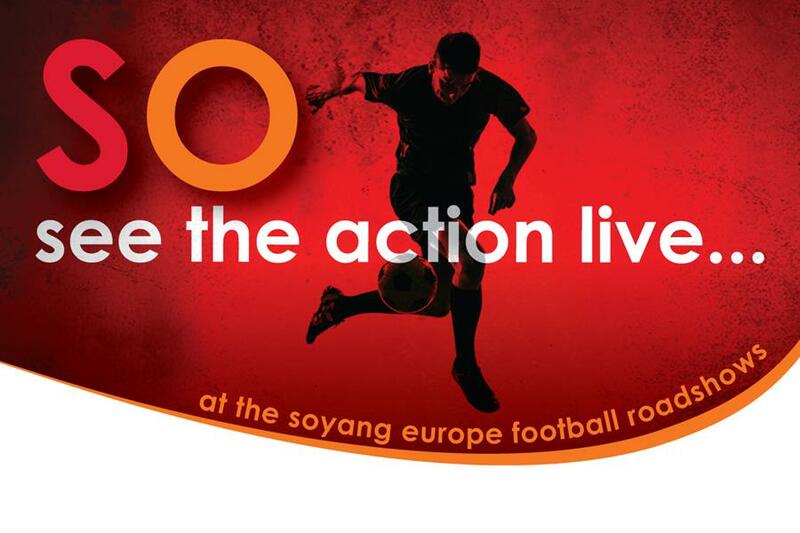 SOYANG Europe is delighted to kick off a series of free regional roadshows at Premiership football clubs across the UK, starting with Manchester United on 27th January 2016.